Which insurer offers the best Mortgage Protection policy in Ireland? 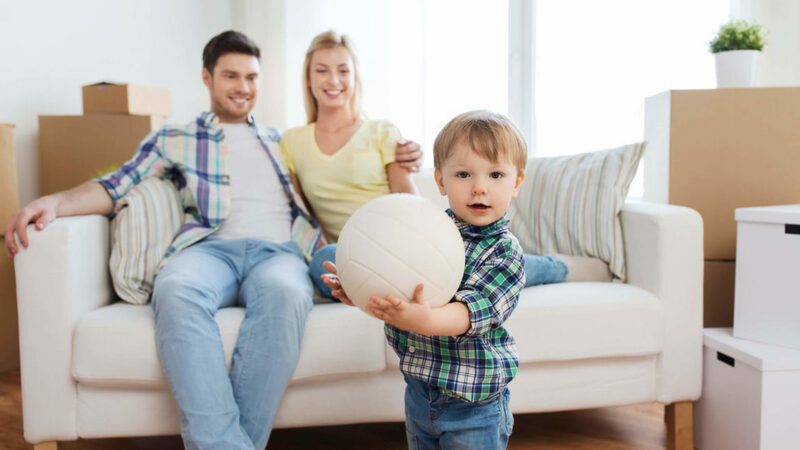 Below we have put together a definite guide to all the best mortgage protection policies in Ireland, based on their 2018 offerings, so can immediately see which life insurance company policy is the best choice to protect your mortgage! BEST MORTGAGE PROTECTION POLICY – WHICH POLICY? They offer premium discounts, with One Quote allowing up to 25% off. They try their best to avoid GP reports / nurse medicals, so offer cover with less hassle. They are the fastest to produce policy documents, with online delivery. Uniquely as standard, if required they allow an increase in your policy term and an increase in your original loan of up to 40K without fresh underwriting. So, if adding an extension, converting the attic, or extending your loan term down the road, this is a big plus! They offer accidental death benefit prior to policy start date, when your application is still being processed. They offer “Best Doctors”, a free second medical opinion service to policy holders and their families. Aviva currently have a minimum premium of €15.00 per month, so if your policy cover level, age and term means your premium comes in below €15.00, the next best policy is with Zurich Life. However, we don’t recommend dual cover over joint cover unless you include a policy continuation option, as they changes of both dying your mortgage policy term is extremely low. Of the 2 life insurance companies, offering mortgage protection with dual life cover benefits, they provide the lowest premium. 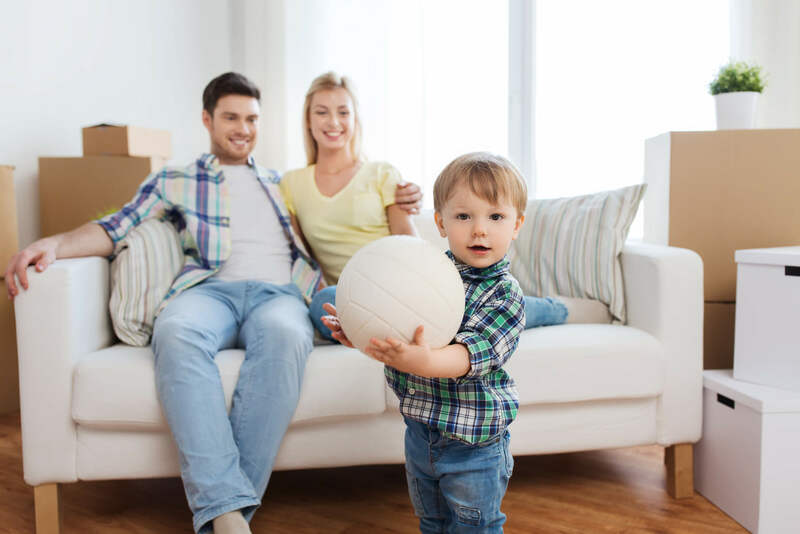 If opting for standard reducing cover mortgage protection, then joint life cover represents better value (with Aviva), however if including a conversion option, then dual life benefits with Royal London is the way to go. Of the 3 life insurers, offering a conversion option, they are the cheapest on the market! The Royal London conversion options allows conversion to another reducing cover policy, or to a level cover policy, the Irish Life and New Ireland version only allows reducing cover conversion, this means if you needed to convert to interest only, you can only do so with Royal London. How does a Royal London Convertible Option work? Stephen and Lisa, both non‑smokers aged 29, take out mortgage protection for a sum assured of €300,000 for a period of 30 years. They choose to add a Conversion Option for an increase in premiums of 5%. convert from a decreasing term, to a level term policy to match an interest only mortgage. John and Anna, both non‑smokers aged 29, take out mortgage protection for a sum assured of €300,000 for a period of 30 years. They choose to add a Conversion Option for an increase in premiums of 5%. Five years later their first child is born, and they decide to purchase a larger house. Their policy with Royal London comes with a Guaranteed Insurability Option along with the Conversion Option they selected. This means their policy gives them the flexibility to do one of the following, without having to undergo medical underwriting again so they avoid potentially paying significantly higher premiums or having their cover declined. extend the term of cover to match the extended mortgage term and increase their mortgage cover by €100,000. convert from a decreasing term to a level term policy and increase their mortgage cover by €100,000 thereby increasing their level of personal cover. If you wish to protect your mortgage against the treat of a serious illness occurring, then you want the best Serious Illness coverage, as well as the best price, in which case the best insurers are: Zurich Life and Royal London. Zurich Life, lead the market in providing the most comprehensive serious illness cover, along with Royal London. Dependent on the cover details either Zurich Life, or Royal London will provide the cheapest premium. For standard reducing cover mortgage protection, Zurich Life require that the serious illness and life cover amount match. Royal London allow lower level serious illness cover, subject to a minimum of 10% of the life cover amount. Here at OneQuote.ie, we provide “smart mortgage protection”, meaning fair and full benefits comparison, hassle free application and a best value guarantee, when you run your online quotes!